Here in this post, we will understand how we can override the default style in Google Polymer. As you can see we have two styles defined. Style 1 (Outside template tag) is just making the color of the font red and Style 2 (inside template tag) is making the font color as blue as well as set the font to Verdana. Create the html page to refer the web component. Name of the html page is: testHello-World-Override-Style.html. Now as you can see that Style 2 is applied to the text inside the template of the web component. But Style 1 is applied to rest all <p> tags. So this post demonstrated how to override the default style in Google Polymer. Any feedback, please let me know. Thanks. 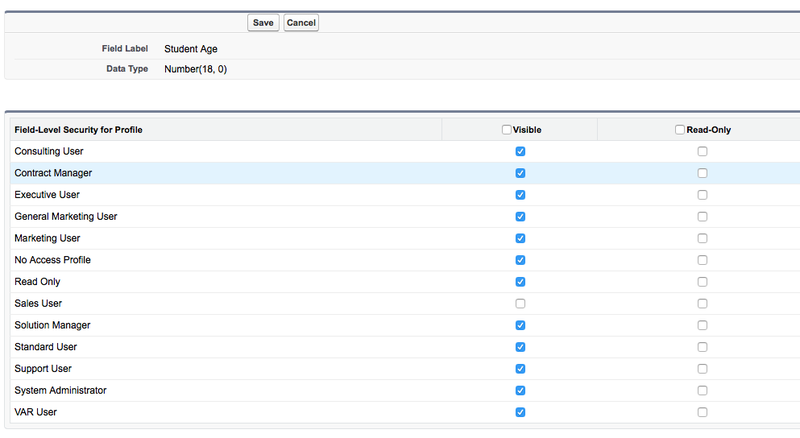 Salesforce reports are a great way to view and analyse data. 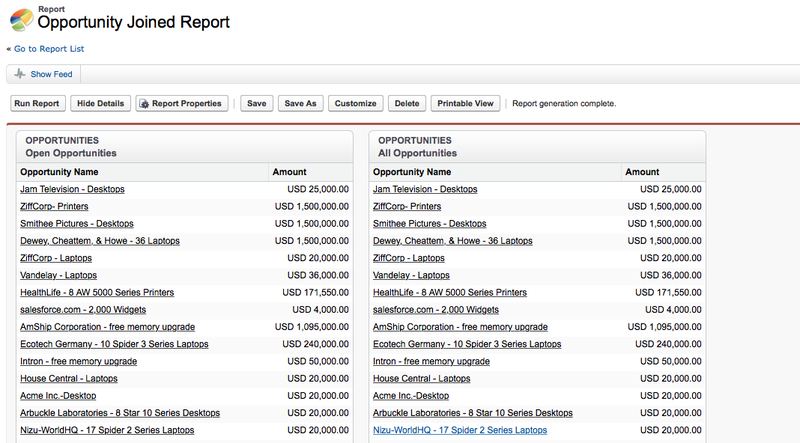 If you’re new to Salesforce reports check out our Introduction to Salesforce Reports. Salesforce dashboards and charts are a helpful visual representation of your reports. 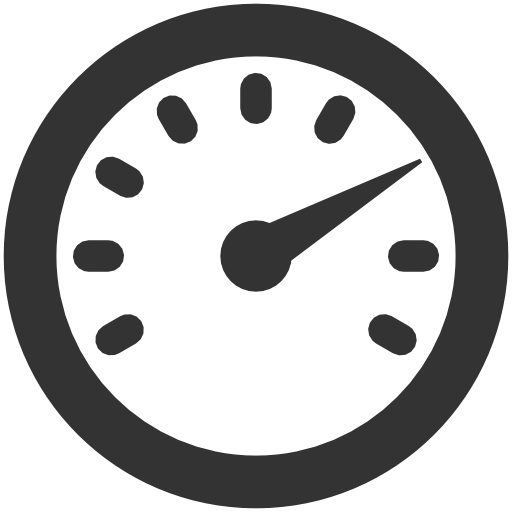 Since dashboards and charts are much faster to look at and understand than reading a report they come in handy. There are a few different ways that you can summarise data with Salesforce charts. Depending on the type of data you have there are a few different charts you can use. Tabular Report - This is the most basic report. 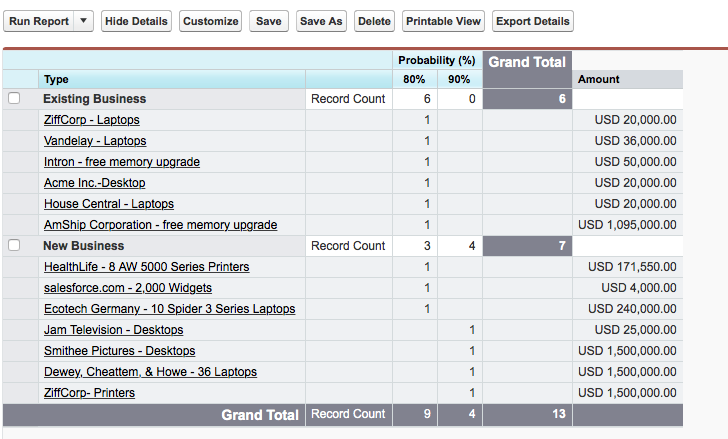 It displays just the row of records in a table like format with grand total. 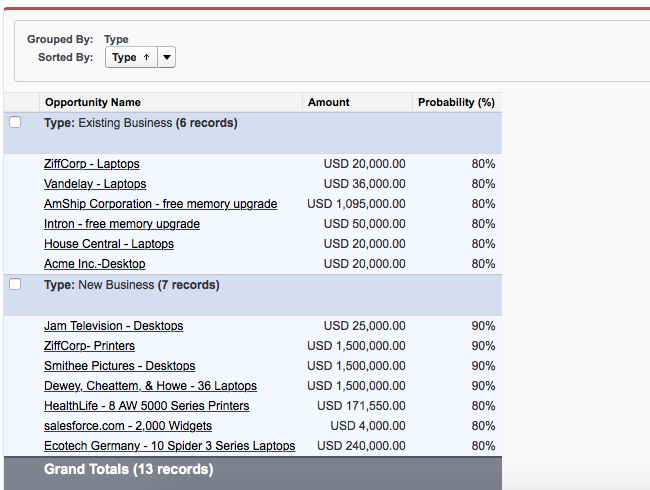 Tabular reports cannot be used for generating dashboards. 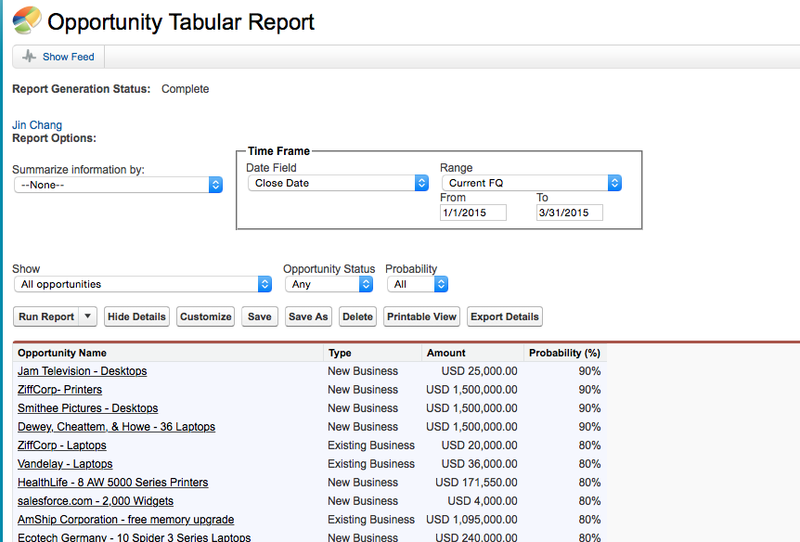 Below is a screenshot of Tabular Report on Opportunity object. 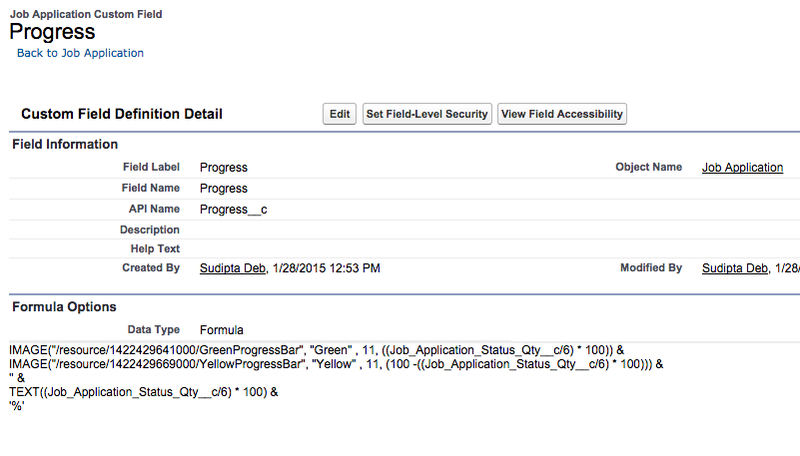 In this post, I will show how you can create a progress bar just using formula field in Salesforce. No coding required. We need to upload two image files as Static Resources first. Great. Any feedback, please let me know. Thanks. I am making myself busy in learning Google Polymer since last 2 weeks. Believe me, Google Polymer is the future, not because of it is developer by Google, because of it's Web Component development style. Today morning, I was trying to integrate Google Polymer with VisualForce. I searched in Google, but there was hardly any stuffs how to integrate Google Polymer with VisualForce. So I thought why not document the basic steps with a Hello World example to demonstrate the integration of Google Polymer with VisualForce. Download Google Polymer on your machine. Please refer my previous blog post to understand the procedure. 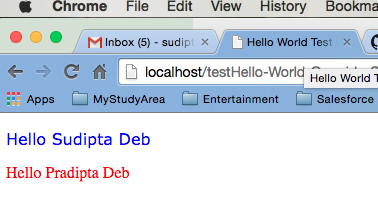 Note: Created web component "Hello-World". Note: In the body section, I just referred web component by name. 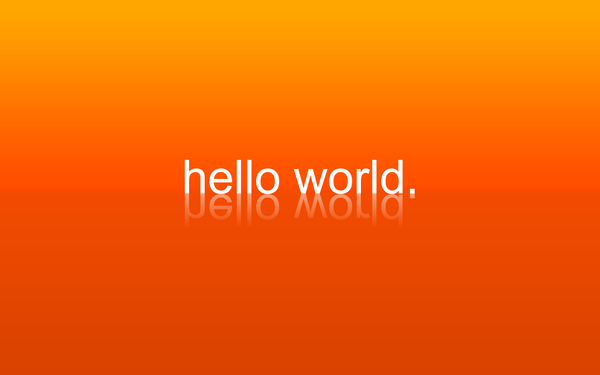 Before that I just imported the previously created web component file named "Hello_World". Great!!. 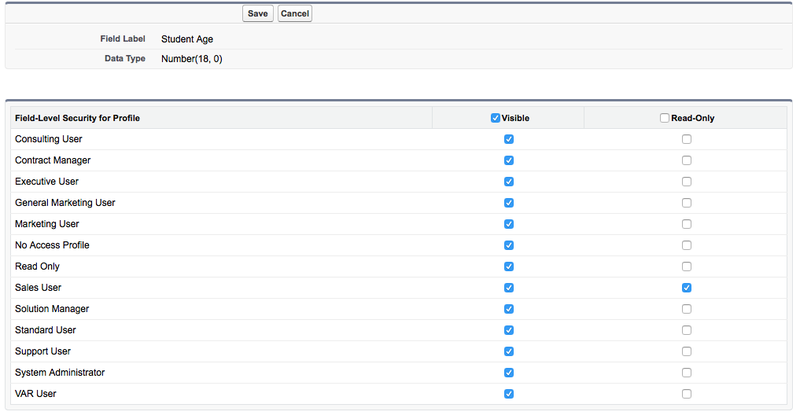 So finally we have successfully integrated Google Polymer with VisualForce. Now it's time to explore both the sea - Google Polymer and VisualForce. 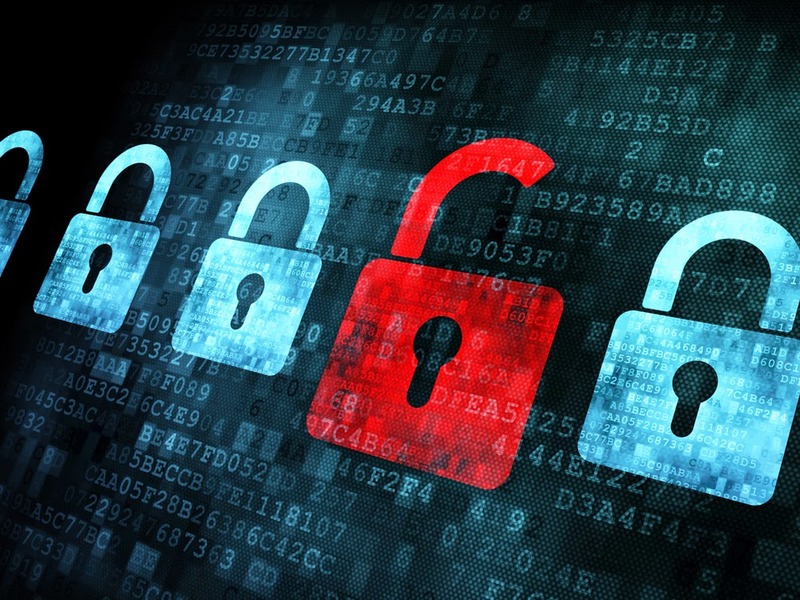 We all know that Field-Level security (FLS) and Page Layout are very important concept. But let us understand the concept with multiple use cases. I always believe going through use cases/scenarios are the best way to learn the concept. Let’s try to change the field’s security both in profile level as well as through page layout. So the conclusion is that if a field is marked as required during declaration, that field will remain required and visible in all the page layouts. You can’t make that field read-only also. So the conclusion is that validation rule still applies even if the field is set to not visible. Hope now you can get better understanding of the how Field-Level Security and Page Layout works together. Any feedback, please let me know. Thanks. 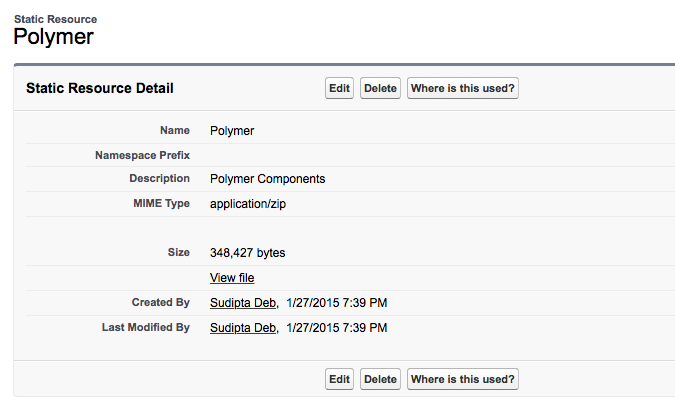 In this post, we will see how we can create our first web component with Google Polymer. It's very easy. But before that we should understand what is Web Component? Truely Web Components are the future. Below is the code to create the web component "Hello-World" and save it as - "Hello-World.html"
You can save it under <PROJECT ROOT DIRECTORY>elements\Hello-World.html. name attribute is must and it must contain "-". It specifies the name of the element and this is the name we should refer in other parts of the project. noscript indicates that this is a simple html file and it doesn't require any script. 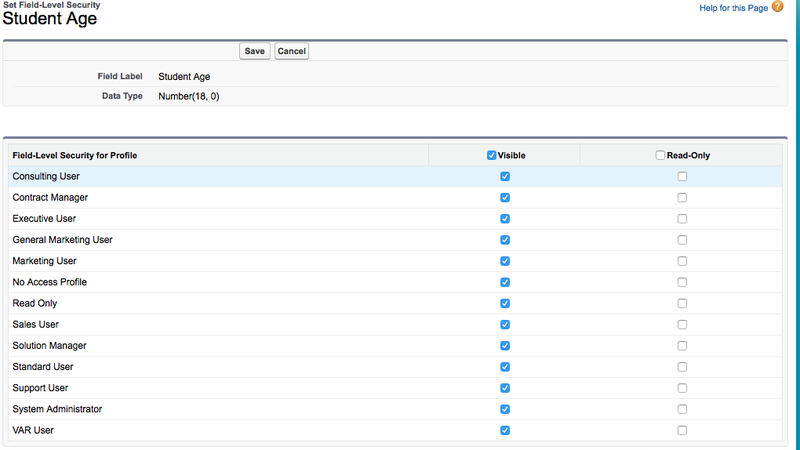 As you can see that in the body section we have only declared the newly created web component. 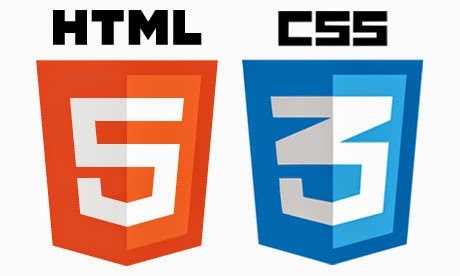 In this way we can refer this web component in many places. Another advantage is that any future changes/enhancement, we can do it one place and it will be reflected in all the places. There are many ways how you can install polymer. But I prefer the recommended way i.e. Installing with Bower. 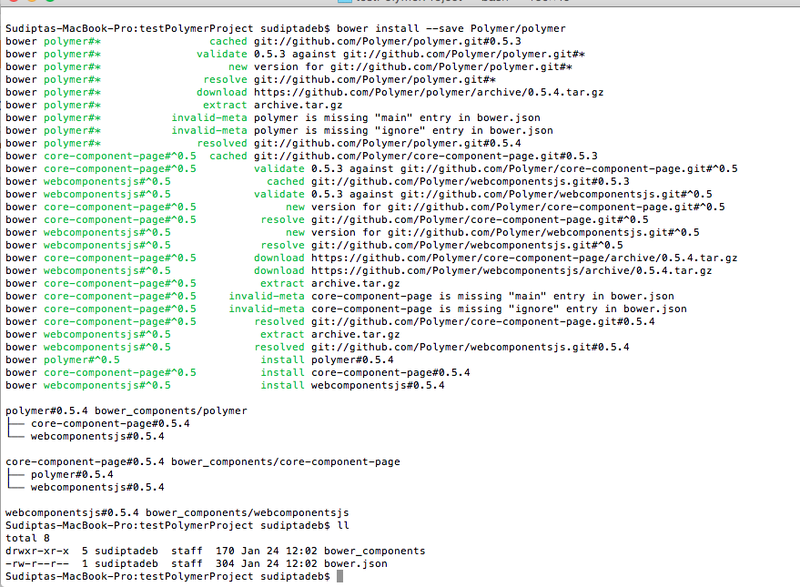 Bower is a very powerful tool which manages all your dependencies. 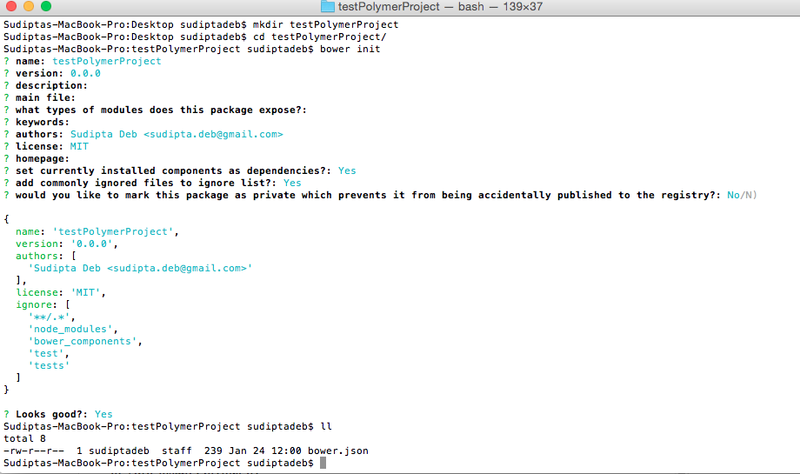 So when you will install Polymer, all dependencies will be installed automatically. You don't need to install them one by one. At the same time, Bower handles any future update also. Once done, Bower is installed in your machine. Note: In order to update, issue the command bower update. 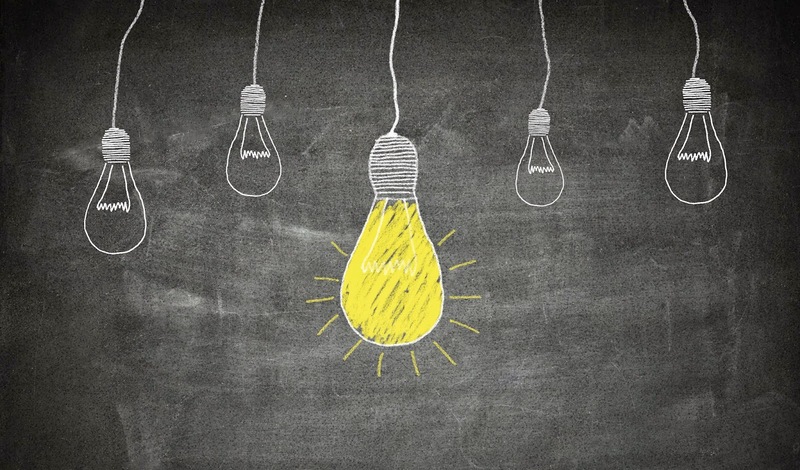 Idea is a community for users where users can post, comment, vote for Ideas. Salesforce offers Idea community at https://ideas.salesforce.com. 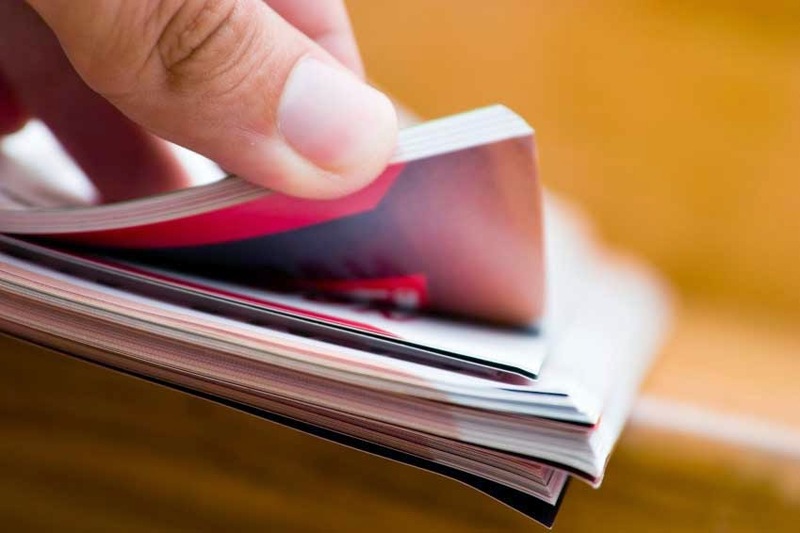 To view and vote for Ideas - "Read" on Ideas. To create new Idea - "Create" on Ideas. To edit Ideas and edit comments on Ideas - "Edit" on Ideas. Category, Ideas - Categories are values defined by Administrator that help to organise the Ideas into logical sub-groups. Comment - As name says, this is basically the comments posted against Ideas that enable discussions. Community Expert - A community expert is a member of the community who speaks for the organisation. When community expert posts a comment or idea, a unique icon displays next to his/her name. There can be multiple community expert. 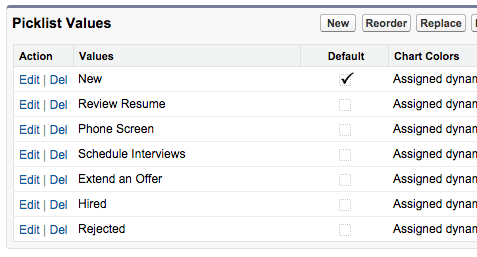 Demote - If an Idea is not good you feel, you can click dislike button to subtract 10 points from its overall score. It decreases the idea's overall popularity. Promote - Promoting an Idea will add extra 10 points to the overall score. Half-life - This is the concept which will determine how quickly the old ideas are moving from the Popular Ideas subtab to make room for Ideas with more recent votes. Idea Themes - It is a forum in which you invite community members to post ideas about specific topics. Point - It determines the popularity of the Idea. Each vote for an Idea is worth 10 points. 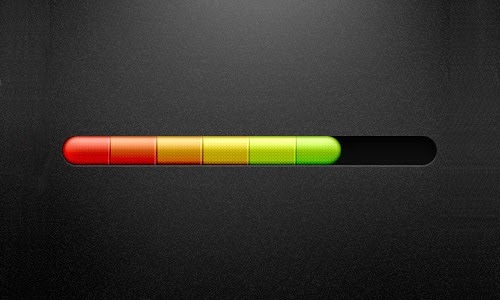 Status - It helps to track the progress of Idea. 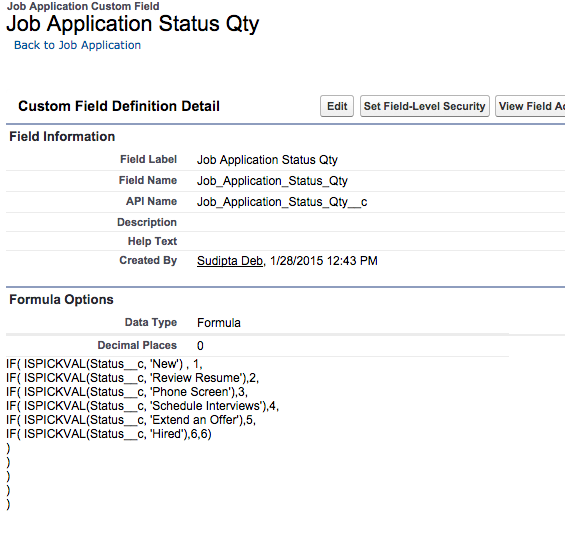 Salesforce Field: "Solution Title" ==> Label for Import File: "Title"
Salesforce Field: "Solution Details" ==> Label for Import File: "Body"
Click on Setup | Data Management | Import Solutions. Click Start the Import Wizard! Follow the steps to import.